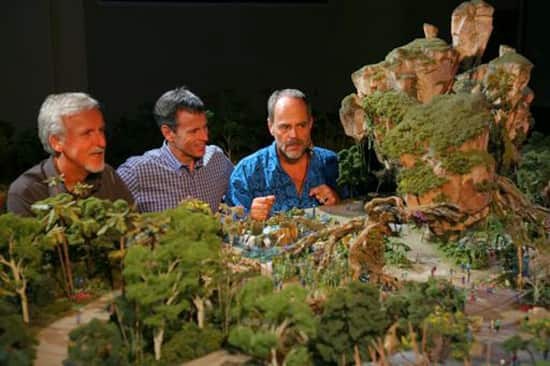 From the moment AVATAR was released, people were captivated by the mythical world of Pandora. When we announced that we’d be working with James Cameron and Lightstorm Entertainment to bring this world to life in our parks, we felt certain that this partnership and combination of talent and imagination would produce an experience unlike any other ever created. 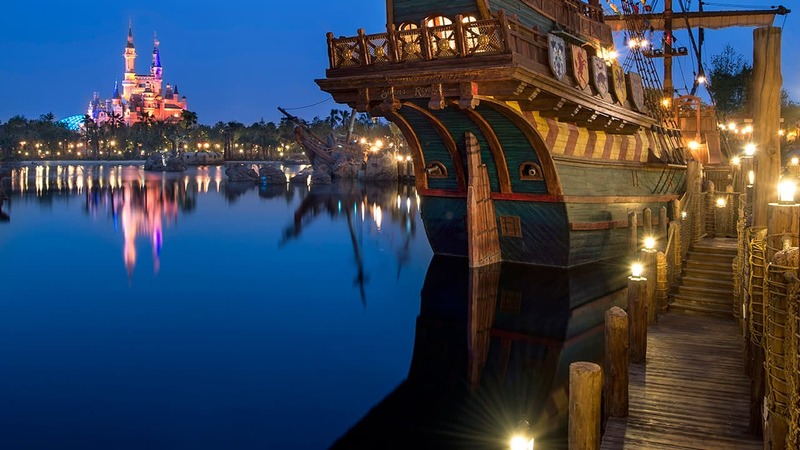 We look forward to sharing more details in the future here on the Disney Parks Blog. This is the coolest addition to anything in Orlando for years, awesome!!! This should be a fantastic addtion to the Animal Kingdom Park, my favorite WDW Park. I’m such a Disney nerd. I’m even going there for Christmas, something I wish everyone to do at least once in their lives. I see where the Disney exec posted a reply to the schedule question, but not the “I thought Animal Kingdom always closed earlier for the animals” question. Can we get an answer to this question? Personally I LOVE DISNEY and go all the time. I have NEVER EVER been dissapointed by anything Disney has ever done and I love Avatar so this for me is fabulous! Plus it makes animal kingdom a full day which is way better. I can’t wait til next year when I come and bring my 2 year old- hopefully it will be open – but if not it will just give me another excuse to go again! 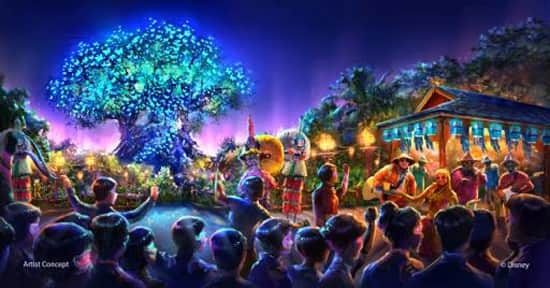 Animal Kingdom is already my favorite themed park, I can’t wait for this. Amazing stuff!!!! Very happy to see the Magic & Tech Wizardry returning BACK at WDW where it belongs! WOW! Thank you for this preview of what is to come. You weren’t kidding when you kindly replied to me in your post about Iron Man coming to Hong Kong that details on Avatar would be released very soon. The video added to the Parks Blog earlier today showed off even more of what an impressive land this looks to be. Very excited to see it all come reality. I’m also anxious to hear more about what types of rides that may be included as time goes on. Based on the above, it sounds like a thrill based Banshee ride and a boat ride. Will the Banshee ride use a new type of ride system for Disney Parks? So it will be 2017 for all the new additions? Even the night time addition of Kilimanjaro Safari and night time entertainment?